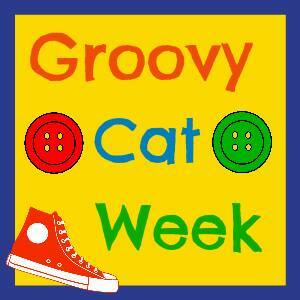 I’m super excited to be hosting Groovy Cat Week here at Pre-K Pages! Today I’m sharing my Pete the Cat rhyming activity with you, but first here’s a little background info to kick things off! I had the pleasure of seeing Eric Litwin, author of the first four Pete the Cat books, speak and perform at the SDE Georgia Conference for Pre-K and Kindergarten Teachers in December. I was thrilled to get my books signed by Eric too! He is a fabulous presenter and a talented musician, if you ever get the chance to see him in person you must go! My super-talented partner in crime friend Kathy Griffin and I thought it would be fun to add some “Pete Pizzaz” to our Georgia presentations in honor of Eric’s appearance. 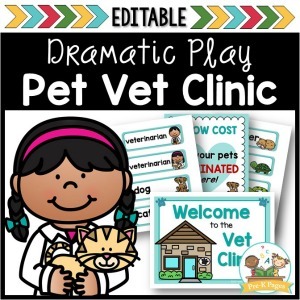 We came up with several learning activities to go along with the popular Pete the Cat series. 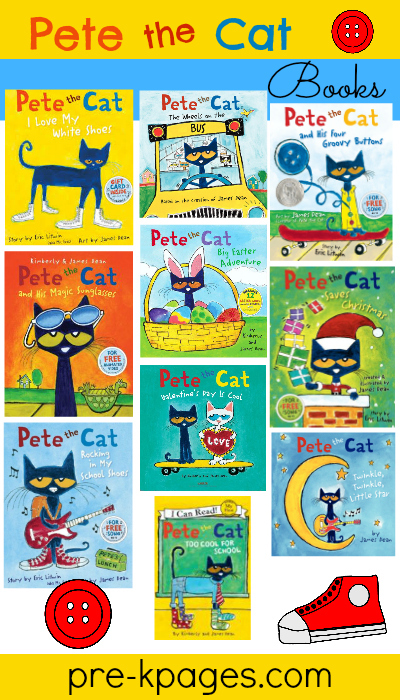 Each day this week we will be sharing our favorite Pete the Cat ideas with you on our blogs, we’re calling this extravaganza Groovy Cat Week. Let’s get this groovy party started! Your kids are in for oodles of fun with this game! 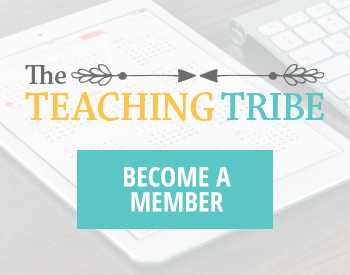 It’s a highly motivating and effective way to reinforce the concept of rhyming words and engage your preschool or kindergarten students in meaningful learning. Everybody wants to have a turn to wear the blue hat. Here is how the Pete the Cat rhyming game is played. First, make sure your students are familiar with the Pete the Cat character. 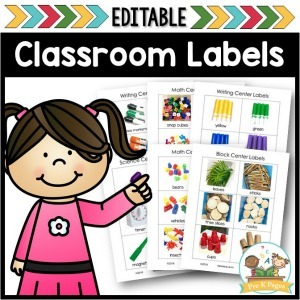 Next, introduce rhyming words with a simple explanation such as “Rhyming words sound the same at the end, like hat and cat.” Then, read a book with rhyming text and call attention to some of the rhymes heard in the story. 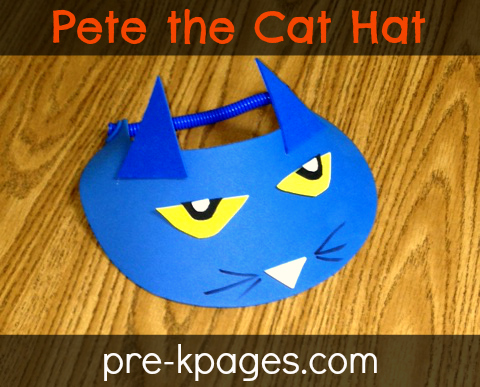 Once your students are comfortable with the concept of rhyming, it’s time to break out the Pete the Cat rhyming hat. Don’t worry, I’ll show you how to make the hat, keep reading. First, select a rhyming story to read aloud to your class- it doesn’t have to be a Pete the Cat book, it can be any book with rhyming text. 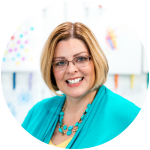 Then, explain to your students that you will be reading a rhyming story and while you are reading they should be listening for rhyming words. You might want to do a brief review of the definition of rhyming words again. Finally, teach your students the ASL (American Sign Language) sign for cat, go to YouTube to learn how to make this simple sign. Explain that when they hear a rhyme during the story they should make the ASL sign. When a student or students make the sign call on one to identify the rhyme they heard. If they can identify the rhyme they get to wear the Pete the Cat Rhyming Hat! If they can’t identify the rhyme I let them “phone a friend” for help by using their thumb and pinky finger as a telephone. My rules for the game allow for only one person to wear the hat per story because too many interruptions don’t allow us to really enjoy the story. 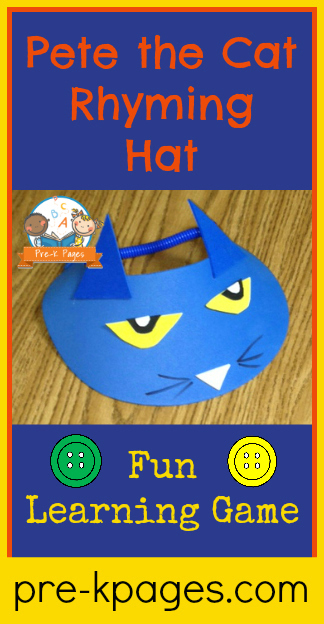 You will need the following materials to make your Pete the Cat Rhyming Hat. Follow my Pete the Cat board on Pinterest for great ideas! We love, love, love Pete the Cat. Eric Litwin is such a talented author. I wish he was still writing the newer Pete the Cat books. What a fun activity! Thanks for stopping by Jodi, I’m glad you like the Pete the Cat Rhyming Hat activity. 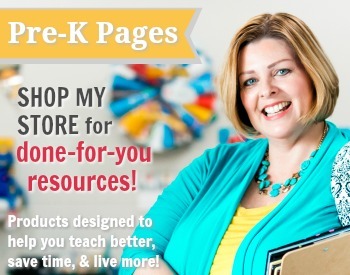 Love that you got not only the author to make an appearance, but also that you designed a lesson plan and activity specifically around your guest speaker! Learning to rhyme can be hard for little ones, but this is a fun activity to help break that mold. My class loves Pete the Cat books. I heard there was CD’s that went along with the books. Where can I purchase the CD’s? I hope to do a whole unit with Pete the Cat this school year.